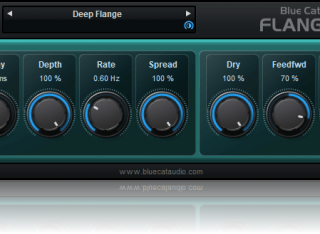 The good old (and new) Blue Cat Audio freeware audio plug-ins gathered together in a single package: this bundle contains a wide range of premium modulation effects,a guitar amp simulator, a single and dual-channel equalizer, a unique midi-controllable gain suite, as well as a professional spectrum analyzer. 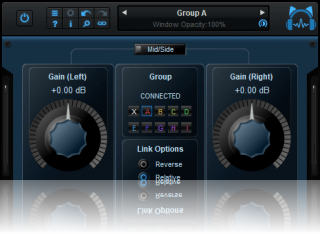 All plug-ins are available for Mac and PC, in VST, RTAS, AAX and Audio Unit plug-in formats, for both 32 and 64-bit architectures. For more information about the 7 products included in this bundle, see the list below. 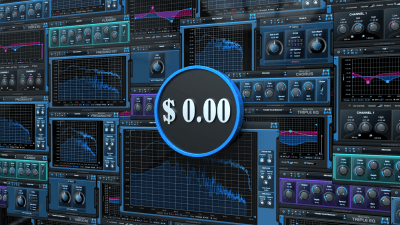 "I love these plugins! 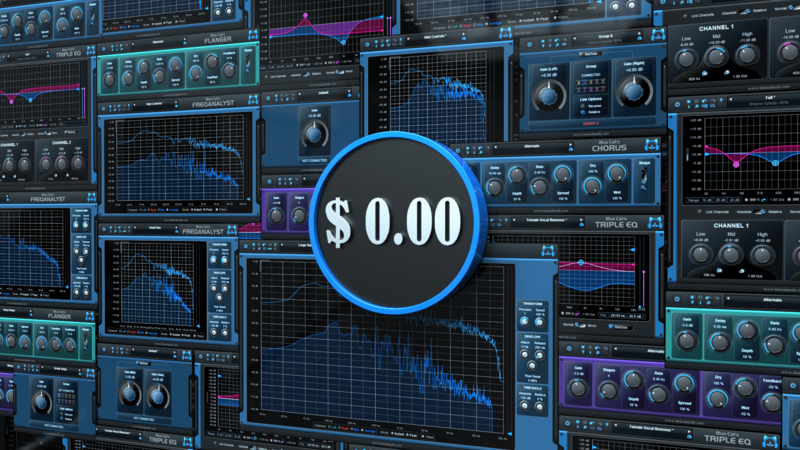 At the moment, I have all the free plugins - I can't believe again how many you give away free" - Absent Professor, Producer. 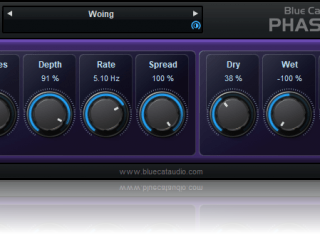 Blue Cat Audio's free plugins have had a staple presence in my arsenal since the first time I came across them. 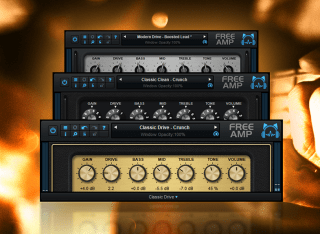 Free or not, these plugins maintain a distinct flavour that makes them my absolute go-to plugins when the situation calls for it. "Congrats on a great product (the whole bundle)! I came across this by total accident as I was browsing through a CD that came with a mastering magazine I purchased![...] 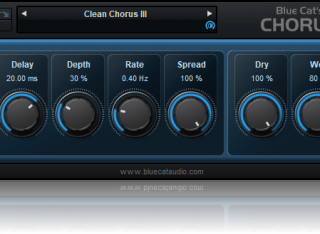 Lo and behold this Blue Cat stuff is the REAL deal! Very Very Very Pro level stuff here...I'm hooked! 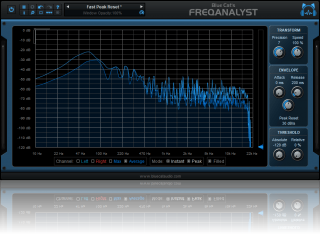 Even aesthetically it puts on and the sound is very creamy to my ears....very smooth! This product holds its own against just about anything out there! You now have yourselves another fan! 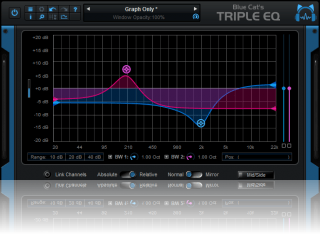 I and others pay good money for sounds like this and y'all giving it away free! This is prolly one of the best accidents I've ever made! Lol!" - "Hymn"
To add your own comment about this product, please contact us.